Michael Pezzulli Earns Ranking Again by US News & World Report - Law Office of Michael F. Pezzulli, P.L.L.C. The Law Office of Michael F. Pezzulli has earned a spot in the U.S. News & World Report ranking of law firms. The Firm has been recognized by the popular publication as one of the top civil litigators in Texas. 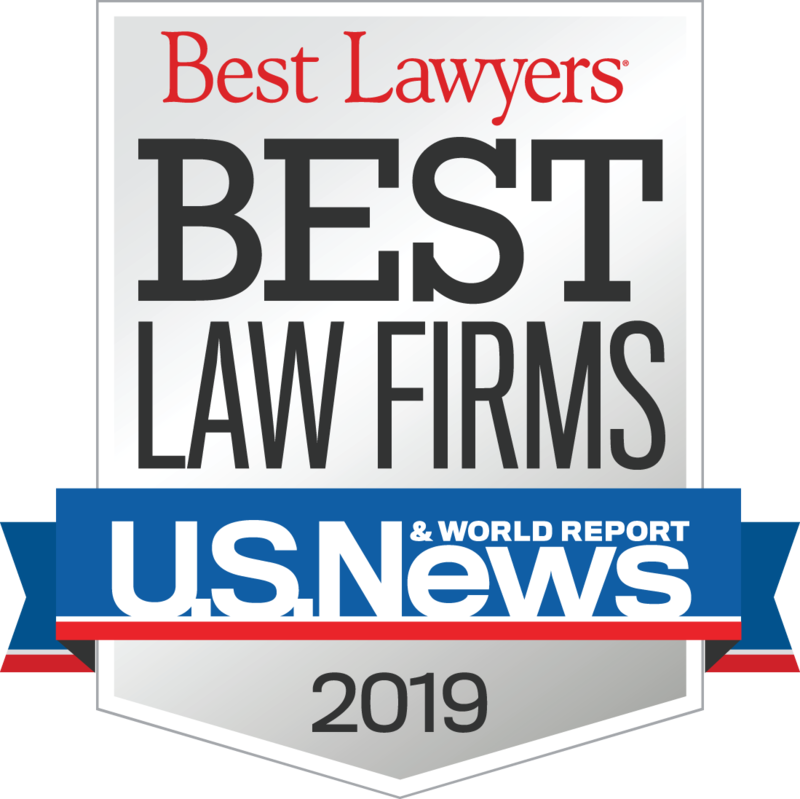 The U.S.News – Best Lawyers “Best Law Firms” rankings are based on a rigorous evaluation process. Input gathered includes client evaluations and peer reviews from other attorneys. The feedback from clients – always an important metric for our firm – addressed attorney expertise, the firm’s responsiveness, understanding the client and the client’s needs, and whether the client would refer the firm to others. We are pleased to receive this important award, and very grateful to our clients for the opportunities to serve them. The Law Office of Michael F. Pezzulli will continue to strive to provide excellent legal advice AND excellent customer service. To read more about the U.S. News & World Report rankings, see bestlawyers.com.